The Tunku Laksamana Johor Cancer Centre is slated for an end-2020 opening in Iskandar Puteri, Malaysia. 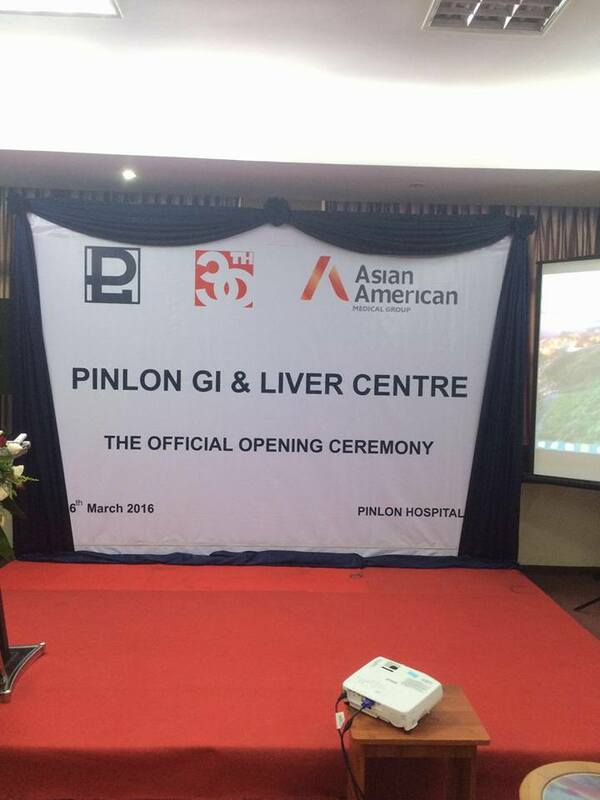 Executive Chairman of AAMG and renowned liver surgeon. AAMG has established a number of key collaborations around the world including a strategic partnership with US-based University of Pittsburgh Medical Center. 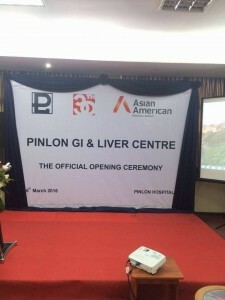 Asian American Liver Centre (AALC) dedicated to the treatment of all liver, pancreas and bile duct diseases in adults and children. Asian American Radiation & Oncology (AARO) is a sub-specialised radiation oncology division of AAMG. AARO provides radiation therapy treatment as well as management and advisory services to radiation oncology units in Asia. 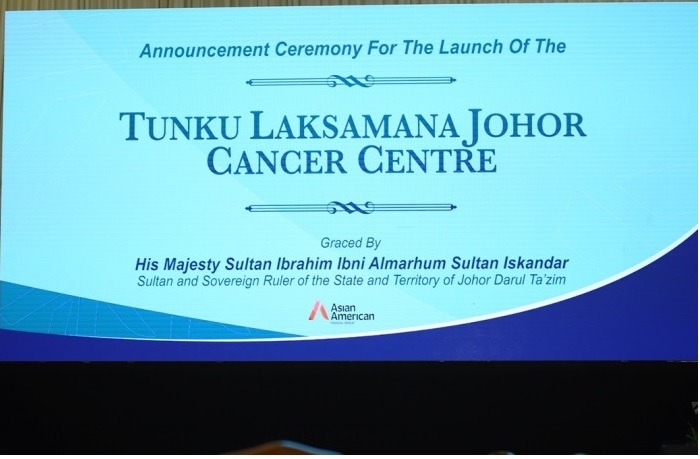 Sultan of Johor Announced Tunku Laksamana Johor Cancer Centre To Be Completed by 2020. Tunku Laksamana Johor Cancer Foundation Partners, Singapore-based Asian American Medical Group to conduct feasibility of establishing Centre of Excellence in Southern Malaysia to treat cancer. 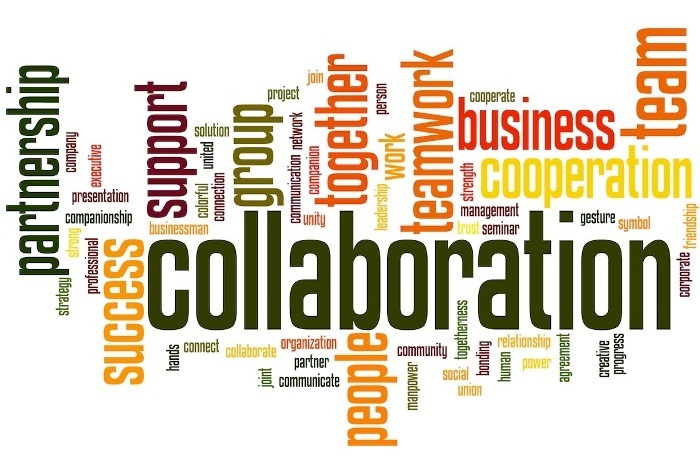 Our vision is to expand across Asia via collaborations with clinic and healthcare professionals. Listed on the Australian Securities Exchange since September 2009, AAMG was first established as a liver centre before its name change, following the Group’s strategic collaboration in 2012 with US-based global health enterprise UPMC. UPMC is affiliated with the University of Pittsburgh and is a pioneer in the field of transplantation.